Is it just me or is the Wilkinson really that huge/tall? So is it solid metal or pot metal? I’m seeing several quick turnarounds on resale for this. I was tempted to purchase but did not. What is wrong with it? 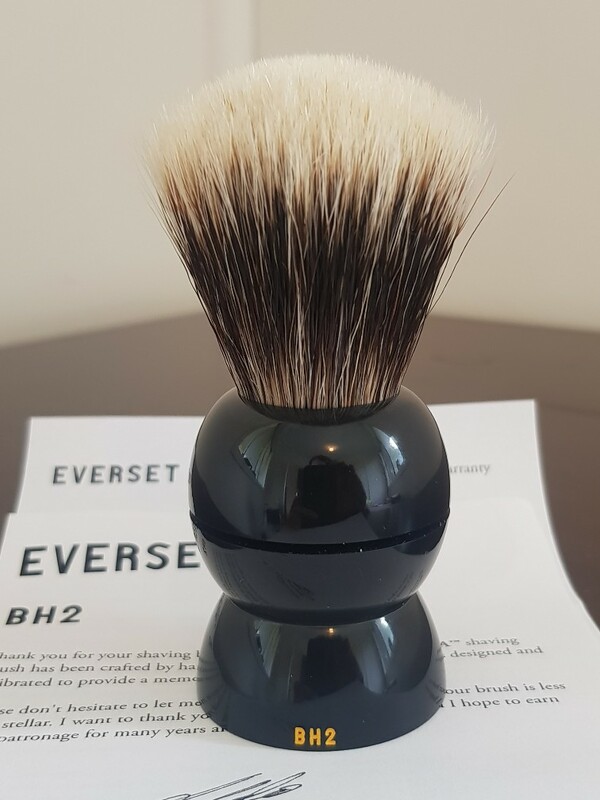 The handle feels heavy, could be solid metal however I’m not 100% sure about the head? might be pot metal. 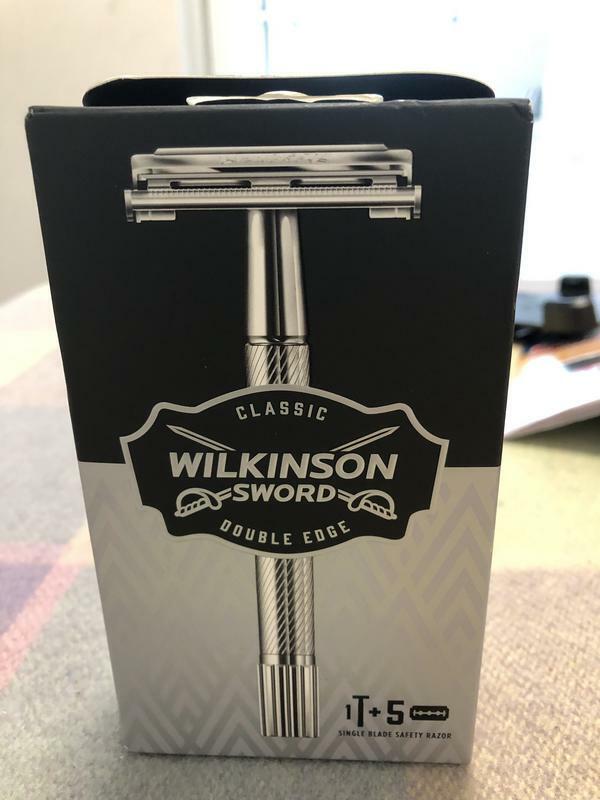 There’s been a topic going around saying the whole new Wilkinson Sword butterfly, could be all solid metal, I’ll be investigating this further because it too early at moment because the new Wilkinson Sword razor has only been on the market for a short while. 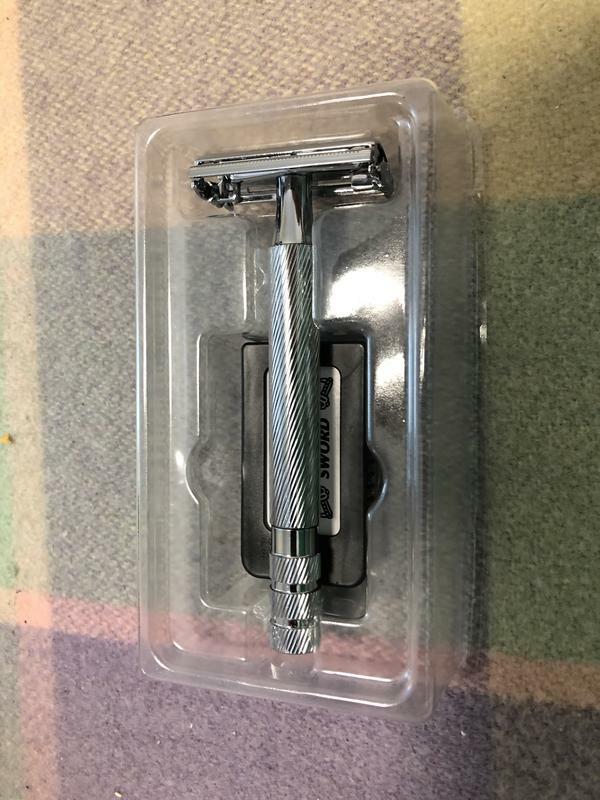 The head design looks exactly the same as the vintage Gillette Slim Twist. looks like spitfire is popular this month. I have read a number of people have reacted quite strongly to what they think is the cinnamon in the soap. Did you have a reaction as well or just not care for the scent? I'm hoping my set shows up next week and fingers crossed I don't have a reaction to it! Some rough stats - Haven't done the hard calcs but I think I've got enough DE blades to last til I'm 70. 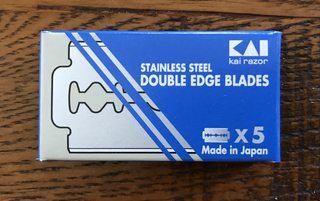 I also figured if I honed all my straights I could shave exclusively w/ straights a whole year without honing. 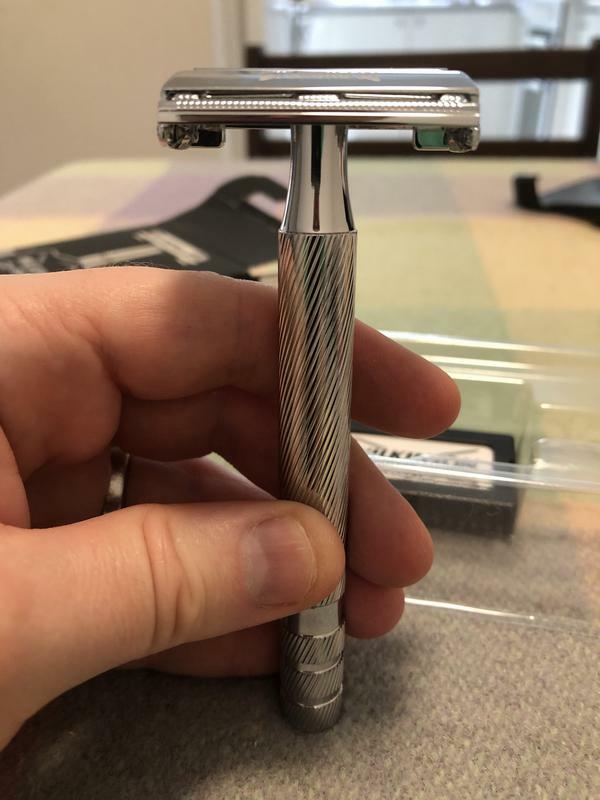 I've also got enough SE blades to last 10 years (shaving exclusively SE). 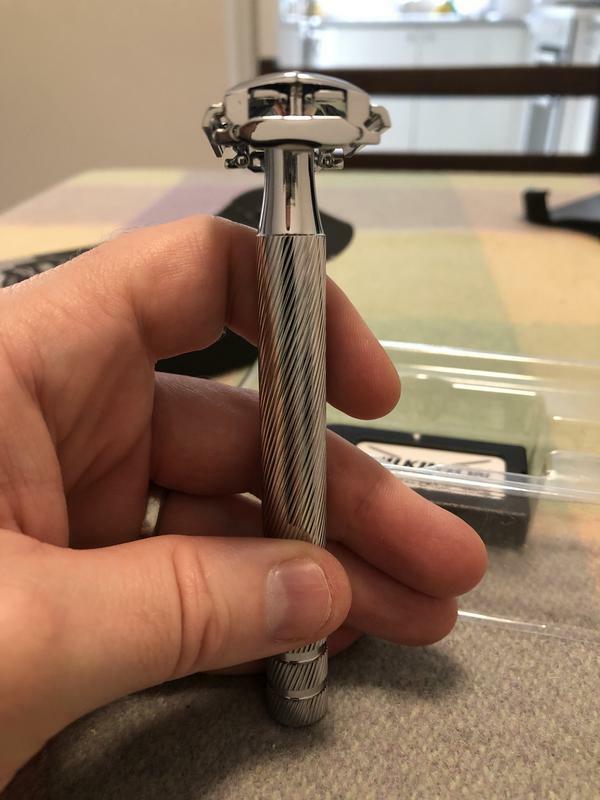 Not sure if I'm shavepocalypse ready.....I'll keep working on it. Important clarification thank you @alfredus , especially when referencing my justifications to Mrs pbgoose. 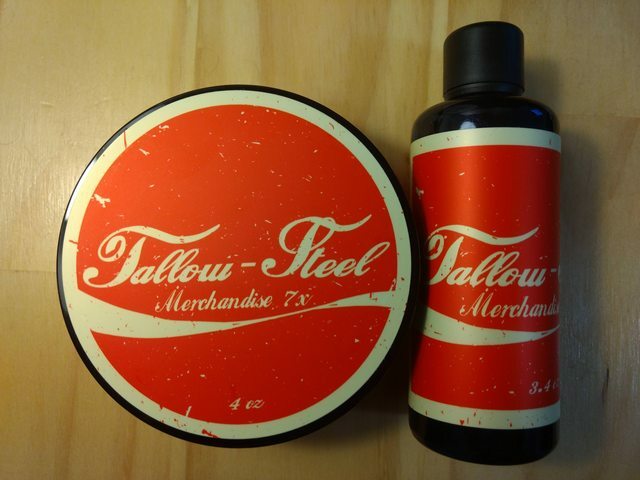 Tallow & Steel Merchandise 7X arrived today, too bad I already shaved. 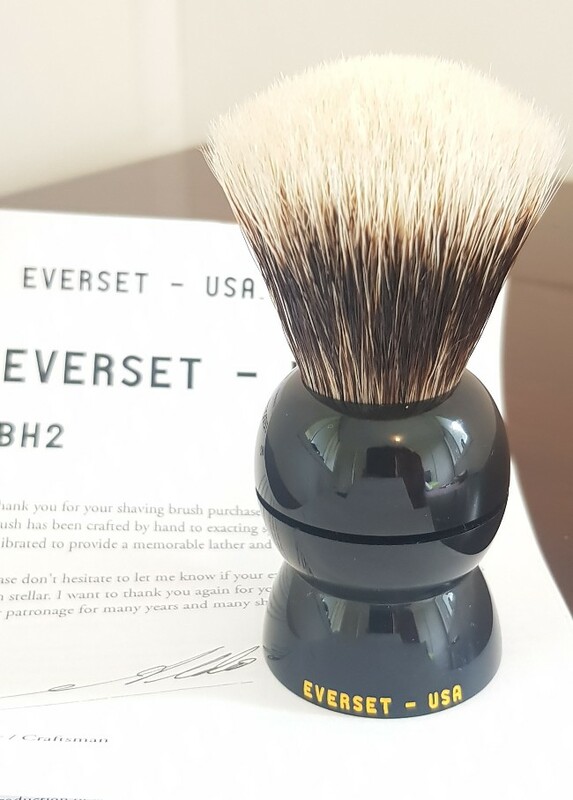 At first inspection the labeling and packaging is top notch. The scent off the tub of soap smells very much like Coca Cola to my nose except with a bit heavier spice note to it. 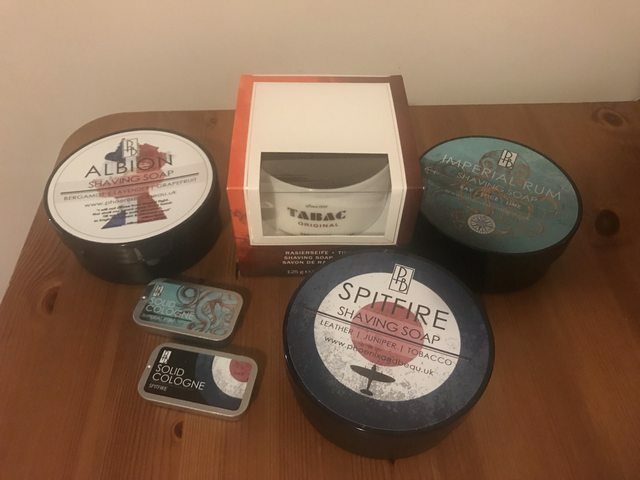 Interestingly I get a more citrus forward scent of the aftershave than I do off the soap. Tomorrow morning's shave can't come soon enough, just praying I don't get lit up like a firetruck from this stuff!